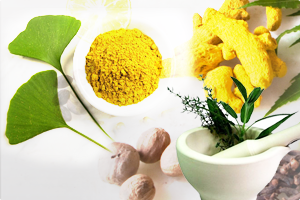 Hair fall – Ayurvedic remedies. Chyawanprash – The Anti ageing Potion . How much water should I drink everyday ?